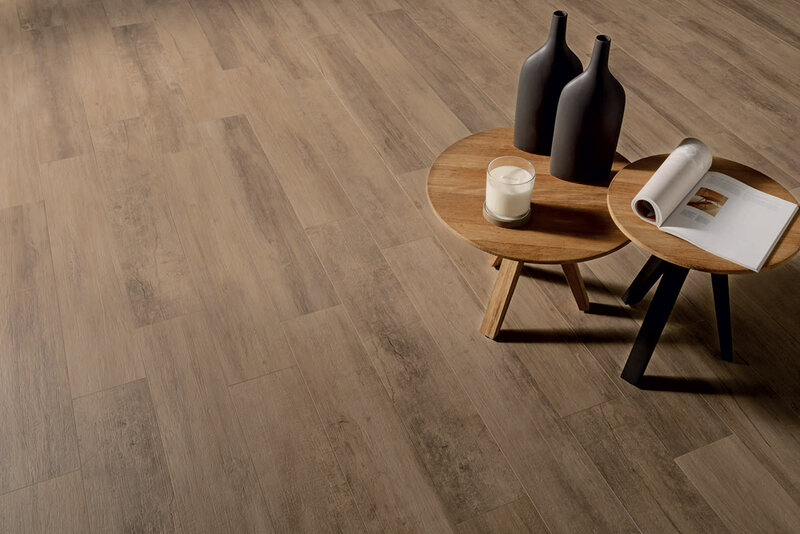 With Vibe wood look porcelain tiles, you will experience the warm vibrations of a material that tinges daily-life spaces and reinterprets them. 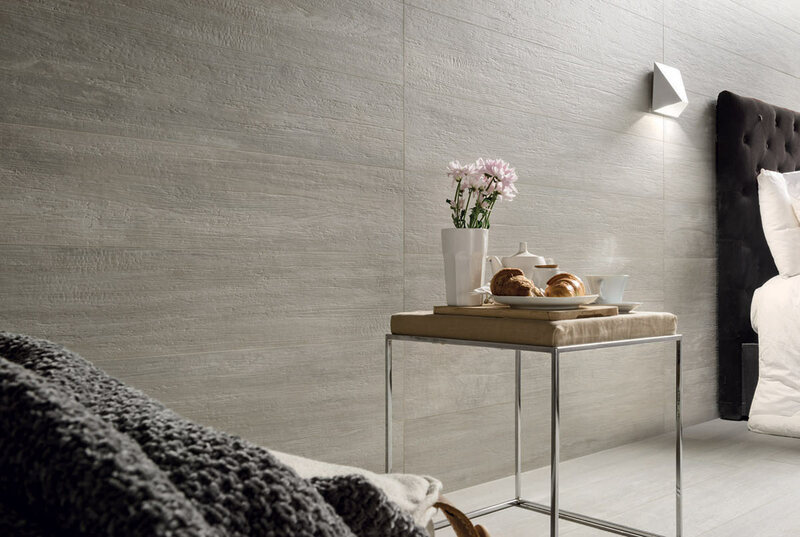 The tiles of the Vibe collection are substantial ceramics that, from floors to walls, are able to welcome you and tell you about yourself. 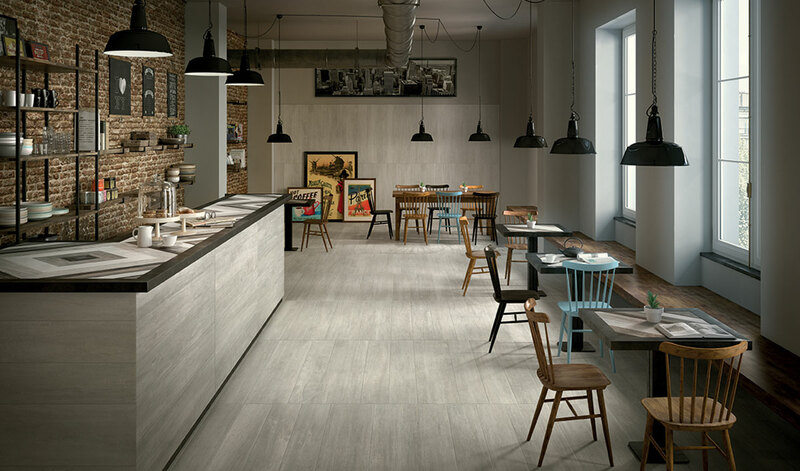 Vibe wood look porcelain tiles are inspired by 4 wood essences: Quercia and Rovere, with a natural feel, to decorate spaces with elegance and character; Frost and Cinder that reinterpret the timeless style of wood in a contemporary way. 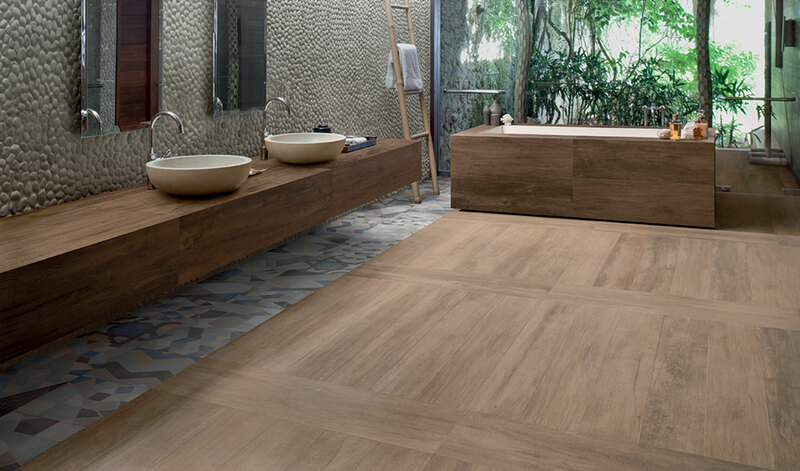 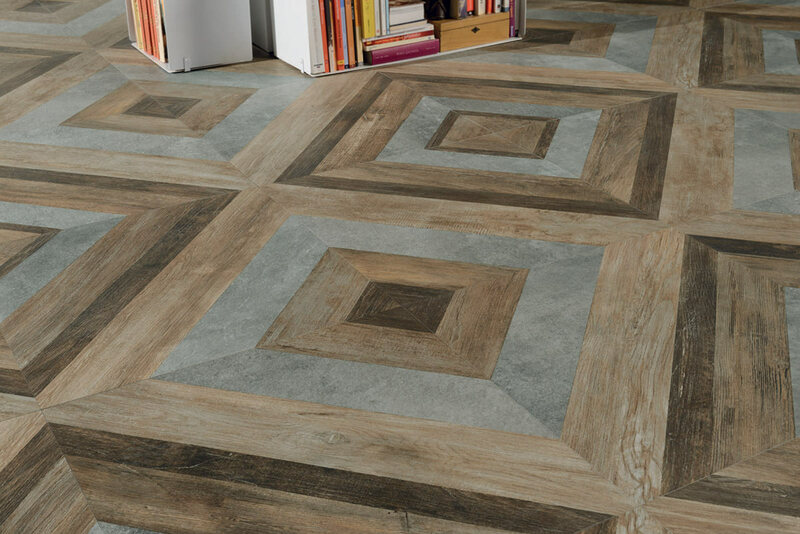 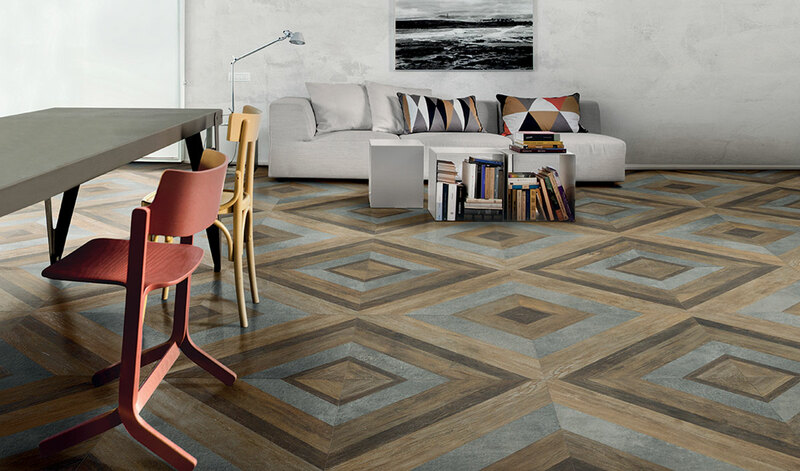 Sober and elegant, the Vibe wood look porcelain tiles characterise daily living spaces also thanks to the 3 decorative motifs: Squares, Woodmix and Blocks, that evoke ancient decors and interpret them in a contemporary way. 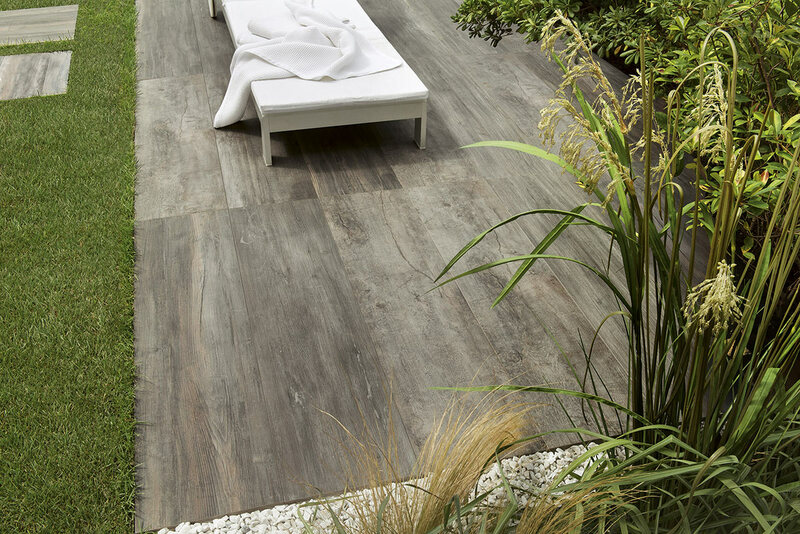 Even in the outdoors, the style and broad range of Vibe is exalted with Aextra20, porcelain slabs in 20 mm thickness in the 60×60 cm size and in the plank size 30×120 cm, perfect for outdoor dry installation in residential and commercial spaces. 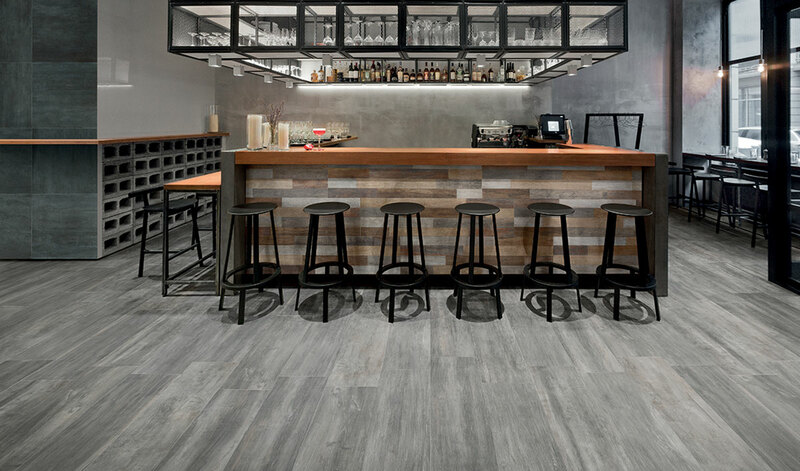 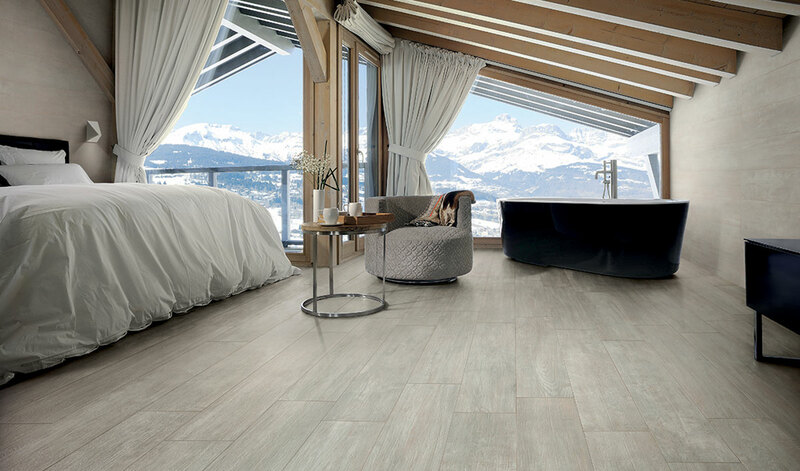 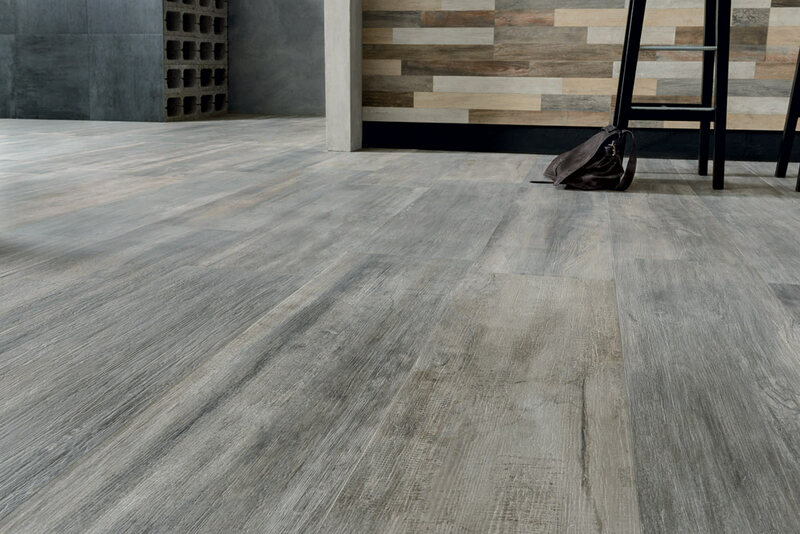 Vibe wood look porcelain tiles, entirely Made in Italy, are the result of the merger of technology and eco-sustainability and offer design solutions for any architectural need.